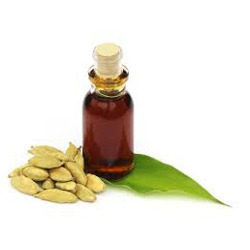 Our range of products include anise oil, coriander oil, cardamom oil, cassia oil and brahmi oil. 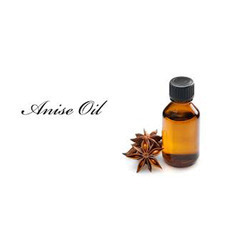 Owing to a long-term destination for our business, we are engaged in offering a wide gamut of Anise Oil. 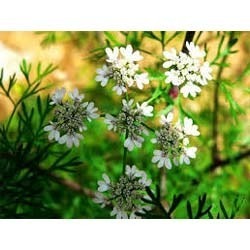 Our skilled professionals use the best quality natural ingredients and advanced technology while processing this oil. 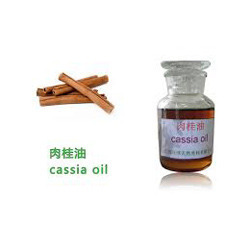 Widely applicable to cure headache and stomachache, this oil is checked against varied parameters. 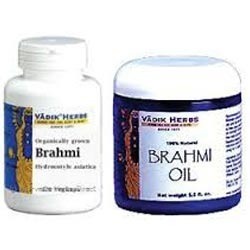 In addition to this, clients can avail this oil from us at pocket friendly prices.